This past Friday, November 28th, on the eve of TODAY IS THE DAY’s latest tour in support of their tenth LP, Animal Mother, frontman Steve Austin and the band’s tour merchandise handler, Trevor Thomas, were involved in a serious accident, which sent both members directly to the hospital. While both members are currently home recovering from their injuries, the band’s December tour has been cancelled, as in addition to the physical injuries, the band’s new van and much of their gear and merch were destroyed. All TODAY IS THE DAY tour actions are currently on hold while the situation is assessed; stand by for further updates, and read Austin’s detailed statement on the band’s current position on their Facebook page. 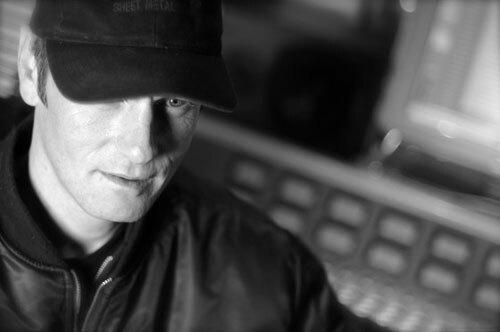 A video for the title track to Animal Mother will be issued later this month. In the meantime watch the official Masada video and a full TODAY IS THE DAY set from Brooklyn on their recent tour below. Dispatching nearly an hour of TODAY IS THE DAY’s creepiest and heaviest chaos in years, Animal Mother’s wrath recalls elements of their most seminal albums, as always merging murderous anger and horribly depressed vibes into a volatile, unclassifiable, prophetic style of metal all its own. With cult leader and guitarist/vocalist Steve Austin joined by drummer Jeff Lohrber (Enabler, ex-Harlots) and bassist Sean Conkling (Regression, Burn Your Halo, Sprawl), the album was recorded, produced and mastered at the frontman’s Austin Enterprises in Maine, features original artwork by Samantha Muljat (Bl’ast, Earth, Baptists), and has reaped international critical acclaim for several months now. 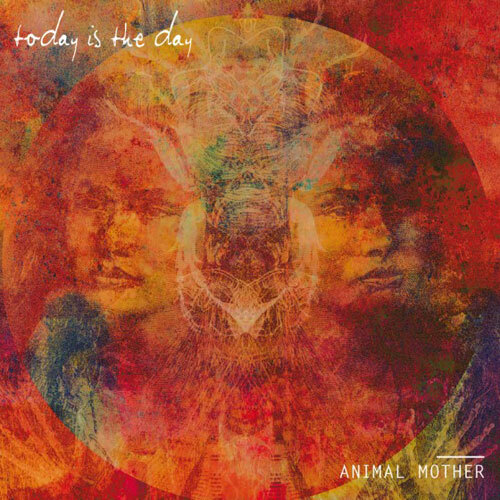 Animal Mother is out now via Southern Lord, available on CD colored vinyl LP including bundles HERE, and via Bandcamp HERE.